This is the first change you will have to make on your journey to build bigger biceps. 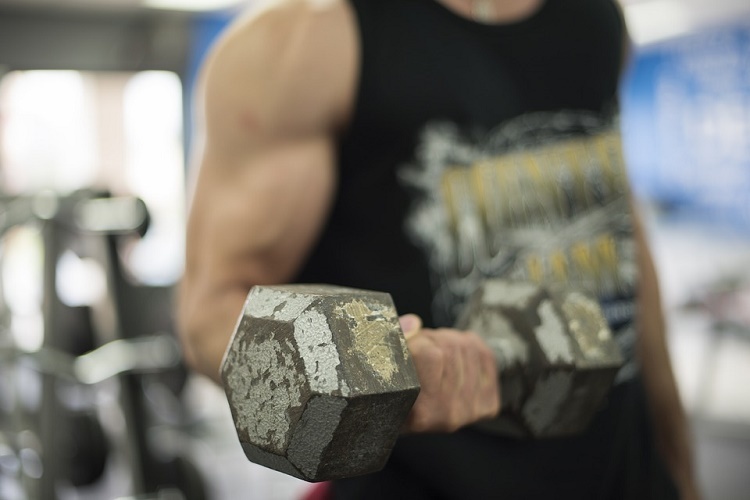 You can of course maintain the rest of your physique but just by increasing the volume and intensity of exercises focusing on arms alone, you can develop stronger biceps. Many people also work their arms thrice a week in order to balance the workout for the entire body. Chinups: Hang on the pull up bars with palms facing you. Pull yourself up until your chin passes the bar. This is the best exercise for building stronger and muscular biceps. Do 3 sets of 10 reps or as many as you can comfortably do. Standing bar bell curl-Place knees apart, grasp a bar bell with a shoulder-width underhand grip. Pull in your abs and keep elbows stationary. Exhaling, slowly curl the bar bell in an arc towards your shoulders. Pause for a moment then squeezing your biceps lower the bar bell to starting position. The main thing is to not lift the bar to the shoulder level and also prevent it from touching the thighs. This will maintain the strain on the biceps. Do 3 sets 10 reps.
Incline dumbbell curl-Set an incline bench to 45 degree. 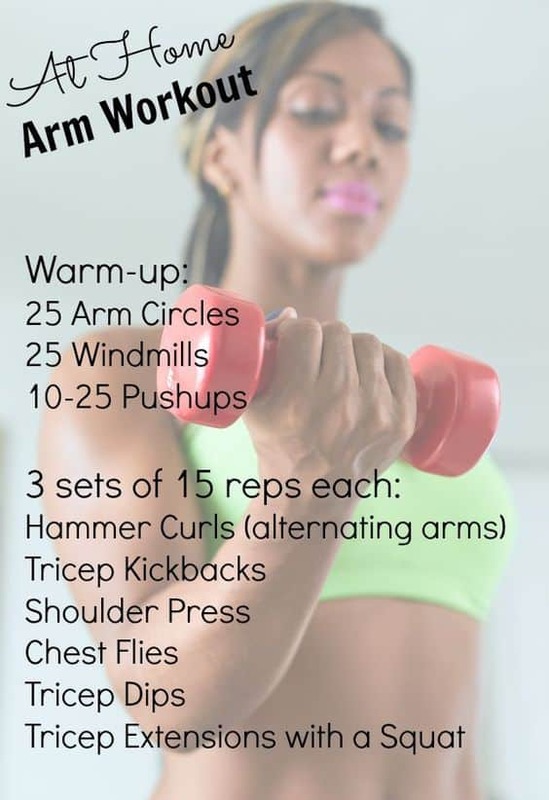 Take a dumbbell in each hand. Using a neutral grip let your arms hang down straight below the shoulders. Keeping elbow still, curl your right hand up. At the same time, turn your hand as you lift so your palm faces the shoulder.Pause. Squeeze biceps at the top and then lower weight slowly. Repeat with other hand. Do 3 sets of 12 reps. Lying dumbbell curls- This exercise is done while lying on a bench. It is an excellent exercise to build muscles in the arms throughout the entire range of motion. Grab a pair of dumbbells while lying on a bench. Start with arms downs and palms facing forwards. Curl the weights and get dumbbells as close to your shoulders as possible. Make sure you squeeze the biceps and get a good contraction. Lower the dumbbells and feel the stretch. Make sure exhale when you exert. Rest for 90 seconds between sets. I have included images of some more bigger arms workout below. What would we do without our Smartphones? There are many applications that can be useful when building bigger biceps. Here is one for iPhone. These will help you do the right exercises and also have convenient timers. The apps also help you increase weight in intervals so soon you are on your way to lifting more and more. Lunch-6 oz Tuna sandwich, salad, cottage cheese ¼ lb and protein drink. Afternoon snack– 2 oz cheese, protein drink. Dinner-8 oz chicken, cooked vegetables, boiled potatoes and salad with protein drink. Snack– 2 hardboiled eggs, fruit and protein drink. You can also talk to a trainer and take additional bulking supplements. Here are some more big arms workout routines for women and men.